But how exactly will VR change the gaming industry? Playing games online on your computer or console sure is fun, but the opportunity of winning large prizes while playing, makes gaming even more fun. However, in order to win anything while playing games at an online casino, you have to risk a certain amount of money, that’s how casino gaming works. Unless, of course, you visit one of the no deposit casinos where you have a chance to play real money casino games without actually risking any money. 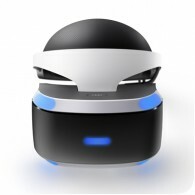 The VR headset was developed under the name Project Morpheus and is launching this October. The headset will only work with the PlayStation 4. Once connected, the PS4 will display content on both the VR headset and the TV it’s connected to. The content presented on both screens can be the same, or they may differ depending on the game. For example, a two-player game could display player one’s screen on the VR headset, while player two could make use of the TV’s full screen display – no more split screen. The headset will feature a 5.7” panel with OLED technology and a resolution of 960 x 1080 per eye, with approximately 100º view. The headset will have built-in 3D audio and include a number of input and output connectors, including HDMI, headphone jack, USB and AUX ports. The headset comes with a processor box that will connect to the PS4 and TV, acting as a pass-through when the headset is not in use. The capability to render two different images at the same time is the most revolutionary feature of the Sony VR headset. Many have stated that this will be the crown of Sony’s efforts, investment and research in the field. Sony has been experimenting with this technology since the 1990s. Their first head-mounted unit, Glasstron was launched in 1997, and allowed players to have a unique and authentic perspective when gaming. Back in 2014 an engineer admitted that people at Sony have been working on a PlayStation VR set for over 3 years. The list of games that will be compatible with the new VR headset has already been announced, but it is expected that more games will be compatible with the headset by the time it is released. Owners of the new set will be able to enjoy in a vast range of games. However there are certain games the gamers are very happy about. 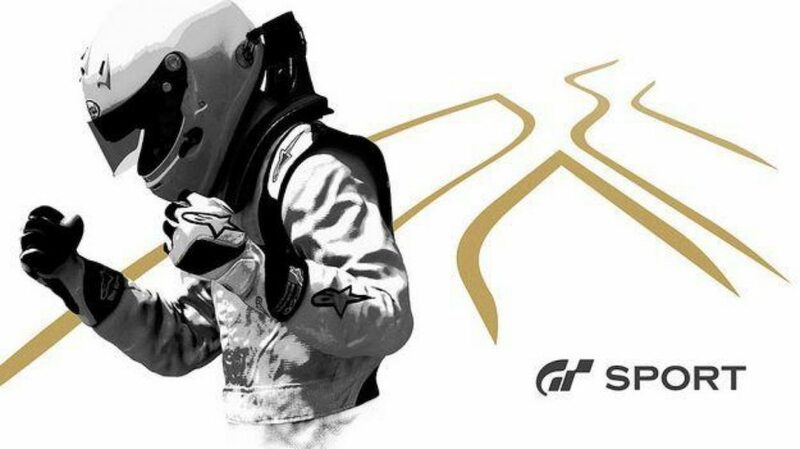 Gran Turismo is the bestselling game franchise for PlayStation consoles. More than 76 million copies of all sequels of the series have been sold until the end of 2015. With the introduction of Gran Turismo Sport for PlayStation 4 it is expected this number to grow further. The game will retain all the features of its predecessor which proved to be favoured by the fans and the compatibility with the VR headset will only add to the realistic feeling of the game. Kazunori Yamauchi, the producer of the Gran Turismo series stated that the feeling when playing the game using the VR headset was very natural. Golem is an adventure game developed by Highwire Games. 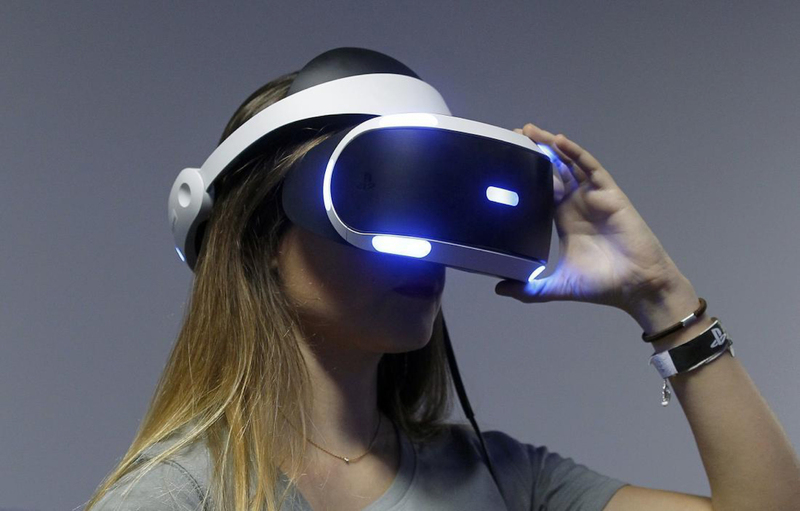 It is developed specially for VR headset and its release date is yet to be announced. Highwire Games is an independent studio from Seattle and they have used Unreal 4 engine for this game. A lot of the details regarding this game are still unknown but gamers all over the world are very excited. Pollen is a sci-fi game based on an alternative version of history. The turning point in history is the assassination of JFK, who actually survives and that changes the whole course of history. The US and the USSR became allies and then they form RAMA Industries, a company which conducts research in space and establishes a research station on Saturn’s largest moon – Titan. That is where the protagonist of Pollen starts. The game is in first person and the player explores the world which surrounds her/him through puzzles and interaction. Pollen is developed by Mindfield Games. There are several other games that should be noted, both games that are developed exclusively for the VR headset, as well as an existing games that are going to be optimised. Hellgate VR is a sequel of Hellgate: London which is currently being developed by Sony’s Korean branch and is expected to be released in 2017. Final Fantasy XV a very popular action role-playing game will also be available for the VR headset. Futuridium VR, Here They Lie and Hyper Void are only few of the games that will be developed exclusively for the VR headset.